Grace has been dancing since the age of eight. In 2012, she moved to North Carolina and joined Triple Threat’s competition team. Since then Grace has competed with groups, duets, trios, and as a soloist winning numerous top awards! In 2017 Miss Grace choreographed her own award-winning competitive solo. Grace has also traveled with the TTPAA to many conventions and taken classes with industry professionals in all styles of dance. Grace also spent a week with TTPAA in NYC learning from Broadway dancers! She is trained in ballet, pointe, tap, jazz, and contemporary. 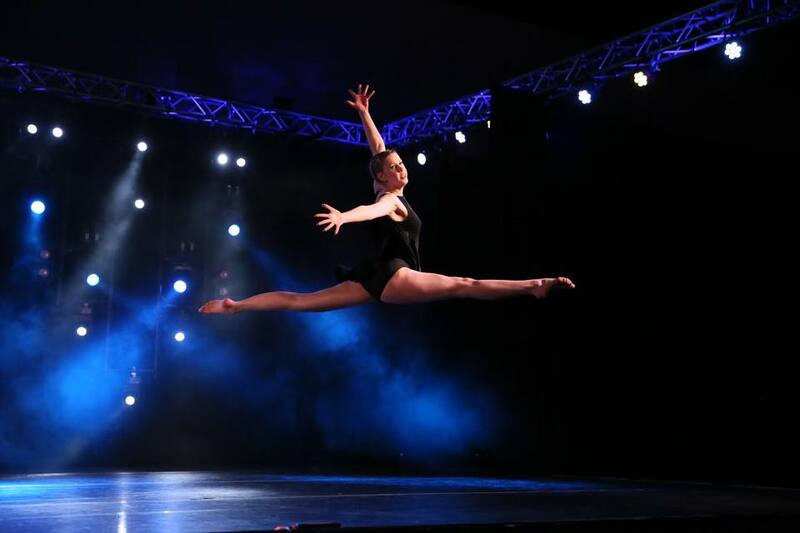 Since 2015, Grace has been a teacher’s assistant in the ballet classes offered at Triple Threat and has been called to substitute in various classes on multiple occasions. Grace is excited to be teaching a class of her own this year and to learn throughout the experience!